If your country’s government wants to communicate with you, what does it do? It sends you a letter or gives you a ring. Iran’s government announced plans to issue each of its citizens an email address, so that it can communicate with them electronically. There are about 77 million Iranians. Iran’s capital is Tehran. Iran was known as Persia until 1935, and its official language is still called Persian. 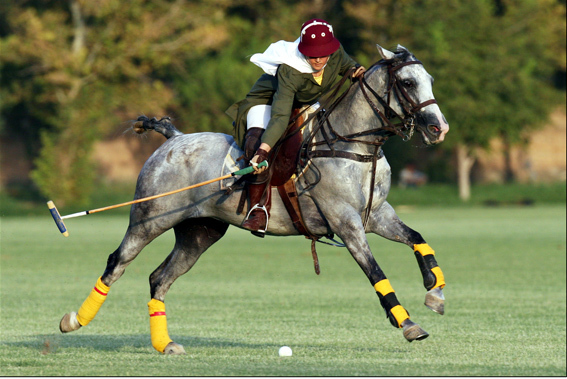 The sport of polo originated over 2,500 years ago in ancient Persia.